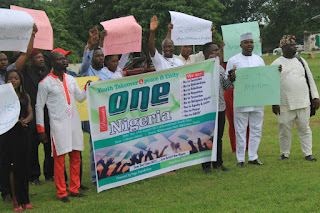 A group of youths on Friday expressed confidence that young Nigerians will take over power from the ruling elite in the 2019 election. They said the greatest challenge facing the nation was leadership and that youths were in a position to govern as they had the numbers that could create a formidable challenge. National Coordinator of the movement, Comrade Gabriel Ashibi, in a chat with newsmen, lamented the state of the economy, infrastructural decay and the acrimonious poverty bedeviling the people. “The worrisome state in which we find ourselves is all a product of leadership failure,” he said. 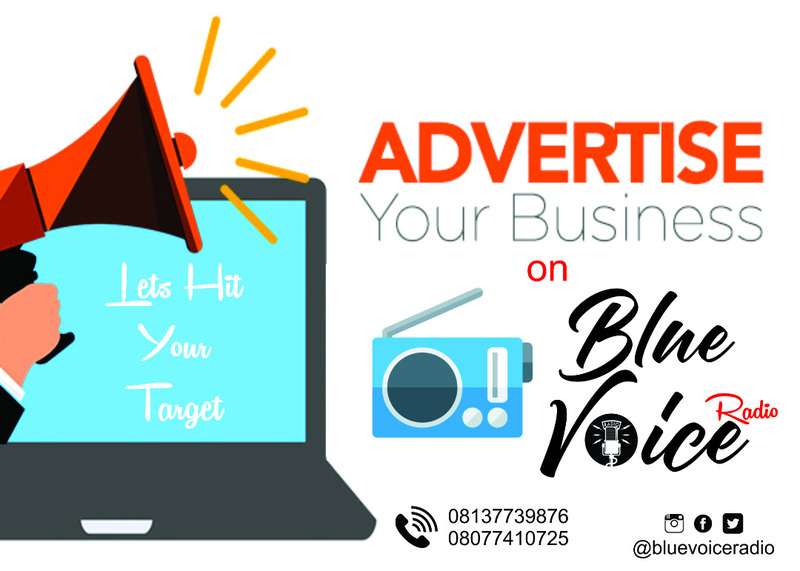 “With Improvements in information technology and new standards in global communication, among other Nigeria should be reckoned with as a top player internationally. 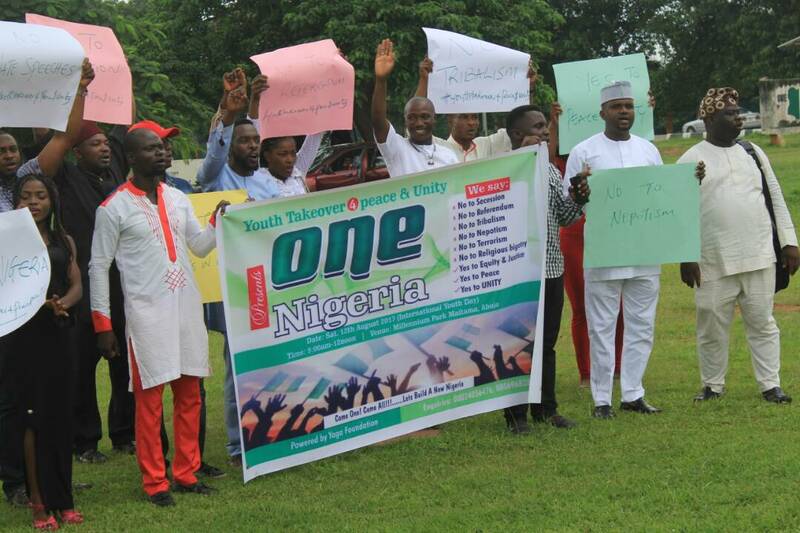 “It has become inevitable that a new leadership regime must take the centre stage in the governance of our dear nation so as to bring to bear fresh ideas and innovative abilities of the younger Nigerian generation,”‎ he said. Ashibi called on youths to register, get their PVCs and make sure that they play an active role in the next electoral exercise. He urged them to shun all forms of electoral violence, thuggery, rigging, ballot box snatching, and other forms of destructive activities during the polls. ​Kano State publicity secretary of the movement, Comrade Shuaibu Abubakar, added that “the era of recycling old leaders is over.